Mom2boyz Photography, by Stacey Broggy, specializes in custom portrait photography of newborns. I own a large, and always growing, selection of props to make your session beautiful. Stacey Broggy is an experienced newborn photographer. I also provide Cake Smash sessions. 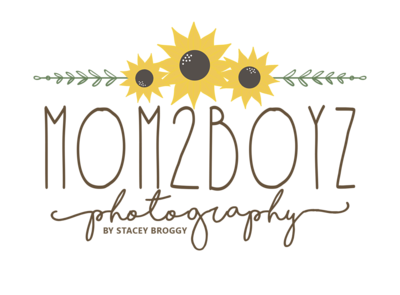 Mom2boyz Photography serves all of Long Island, Nassau County, Suffolk County and surrounding counties and cities such as Massapequa, Long Beach, Syosset, Plainview, Jericho, Roslyn, Bethpage, Huntington, Dix Hills, Garden City, Rockville Center, and many more.